Our programs are designed based on requirements of our clients and these requirements are increasing everyday. Running several paralel development projects, assuring client satisfaction and meeting dealines require high management skills. 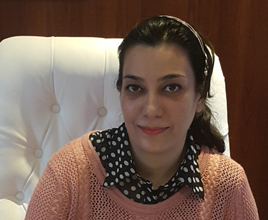 Marzieh has brought heavy experince in this field and assures of this close relationship to be an ongoing one.